Sydneysiders and their children who are bored by traditional playgrounds have something to get excited about. There are plans for a Wild Play Garden at Centennial Park which will blow regular playgrounds right out of the park! The proposed Wild Play Garden will be located in Centennial Park, right next to the existing Parklands Education Precinct. The location means that the Garden will be able to incorporate and build upon the bushland education programs already offered to the public and to schools by the Centennial Parklands Foundation. 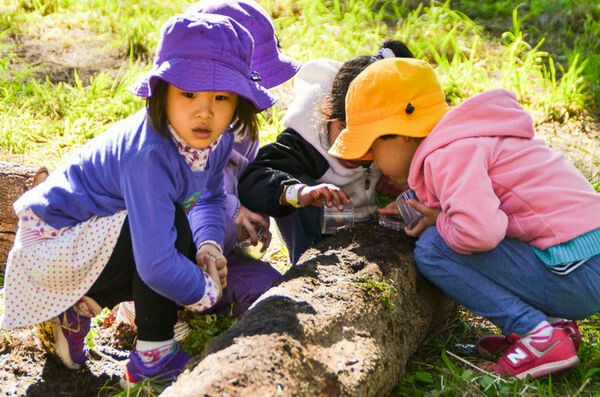 On its completion, the Wild Play Garden will actually be the first dedicated public children’s garden in NSW. What exactly is a Wild Play Garden? Well, Melburnians can tell Sydneysiders all about it, because something similar has existed at the Melbourne Royal Botanic Gardens for over 10 years now – the Ian Potter Foundation Children’s Garden (which you can see in the video below). 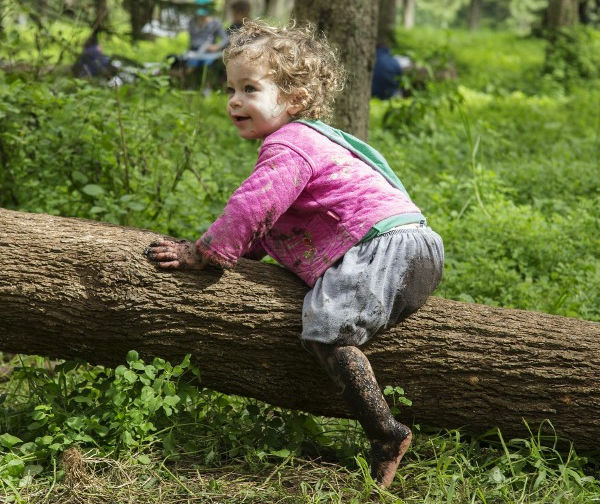 At its core, the philosophy behind the Wild Play Garden is all about creating natural environment play spaces for children where they can dig in (literally!) and get their hands dirty. There won’t be any slippery dips or seesaws in this play space – instead it will be a well-designed but natural environment in which kids determine exactly how they want to play. 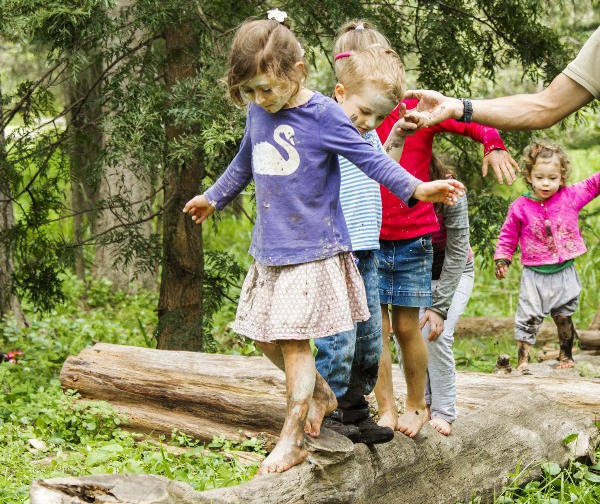 And although “Wild Play” sounds a bit out of control, in reality the space will be a carefully designed safe space for children to explore and interact with nature. Of course, a public garden on this scale doesn’t come cheap. The Ian Potter Foundation has already pledged $1.5 million to make the park a reality but the Centennial Parklands Foundation needs to raise $2 million. At the time of writing, they were just over halfway there, but there’s plenty still to raise! If this sounds like something you’d like to support, you can be involved by donating money to help the Wild Play Garden become a reality.